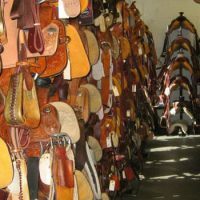 New and Used Saddles. You are currently viewing all saddles. You can narrow your search by choosing a saddle sub-category.